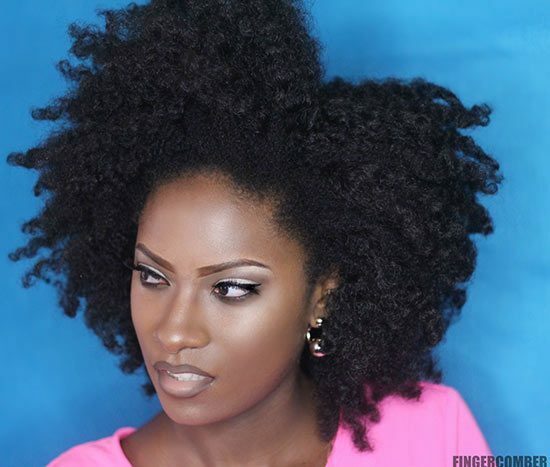 This unit was designed for naturals, by naturals. 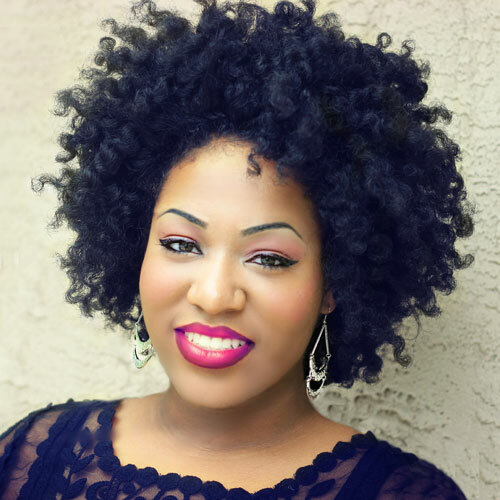 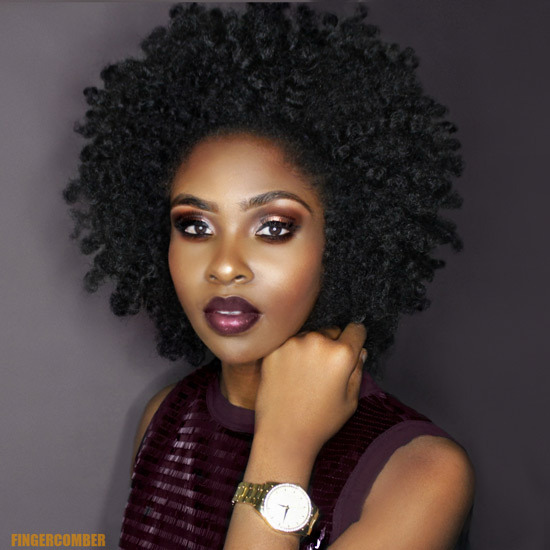 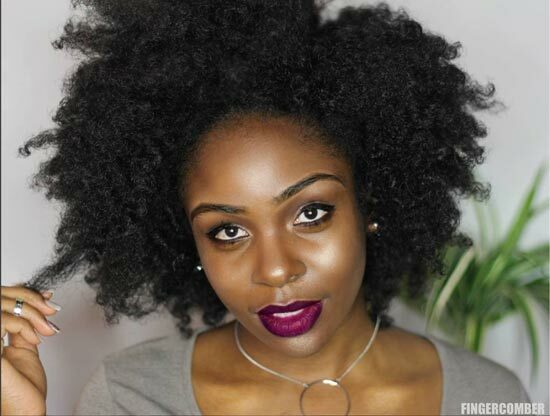 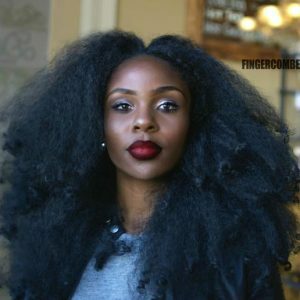 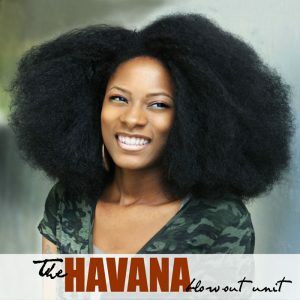 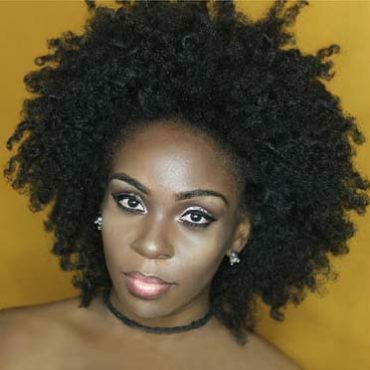 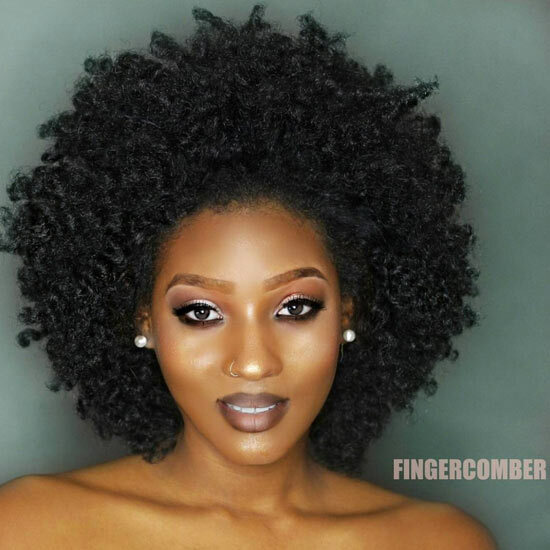 It is crafted with the perfect fullness and texture, and features a large cap to accommodate your own, natural hair comfortably. 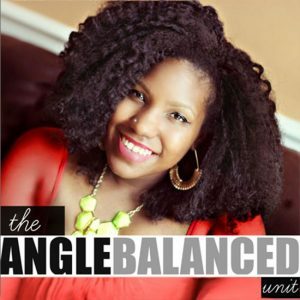 There are so, so many ways to rock your unit with no leave-out, year round! 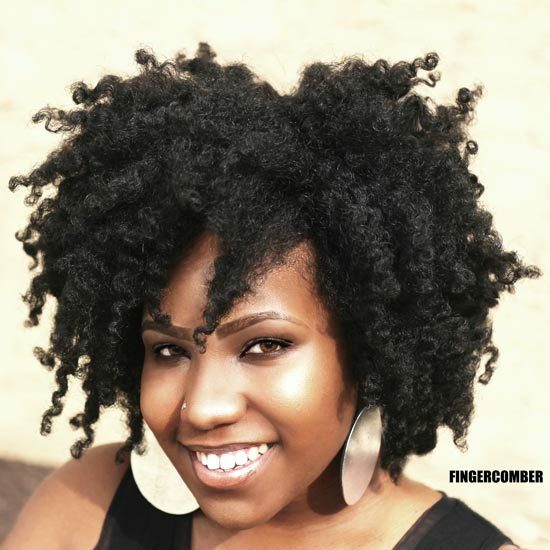 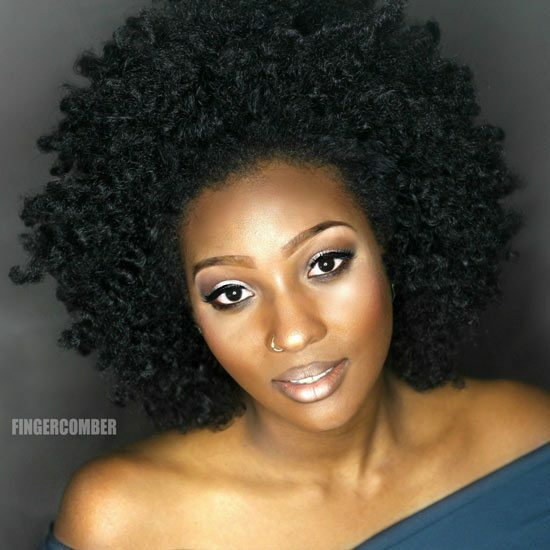 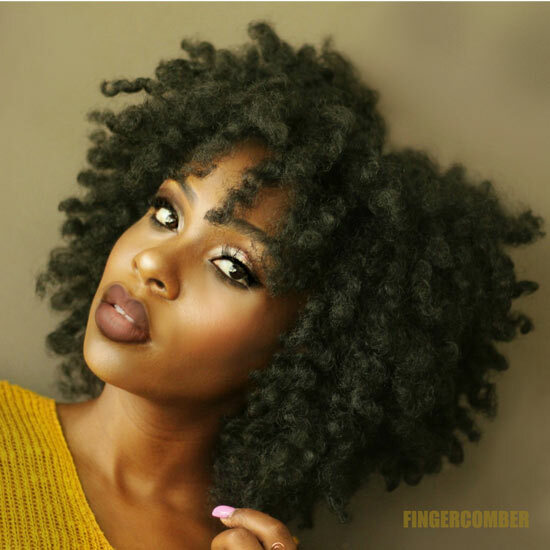 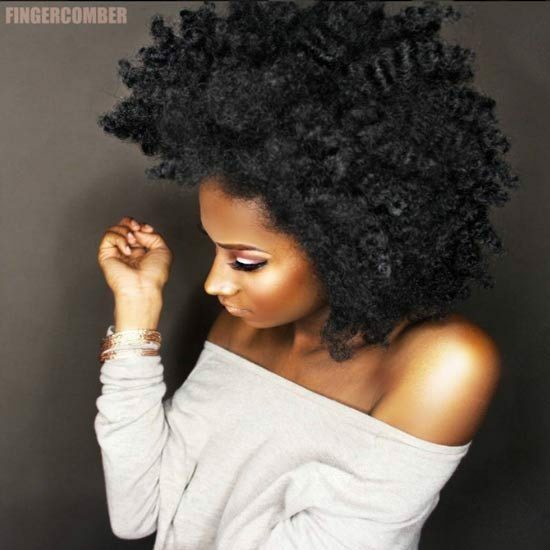 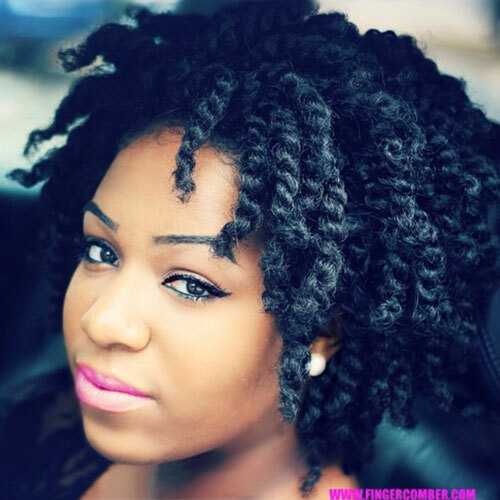 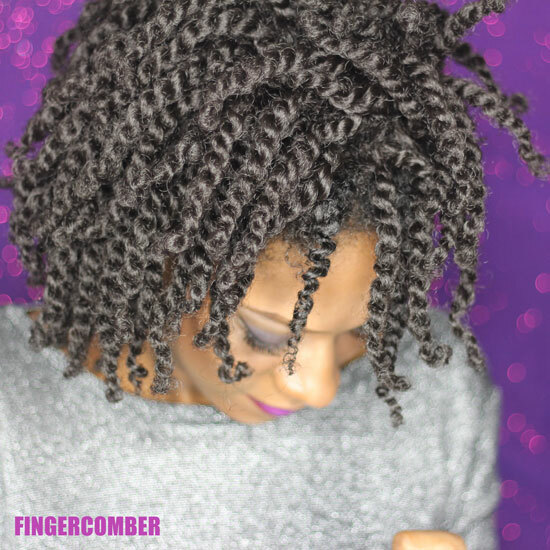 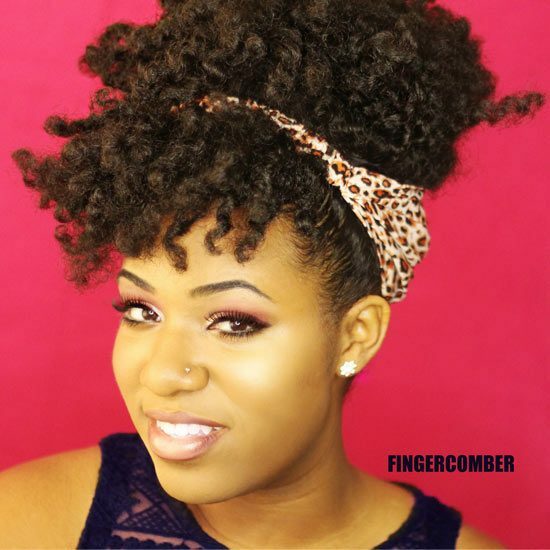 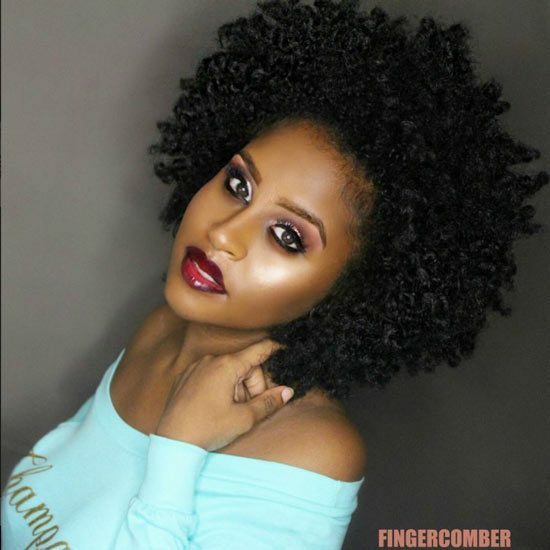 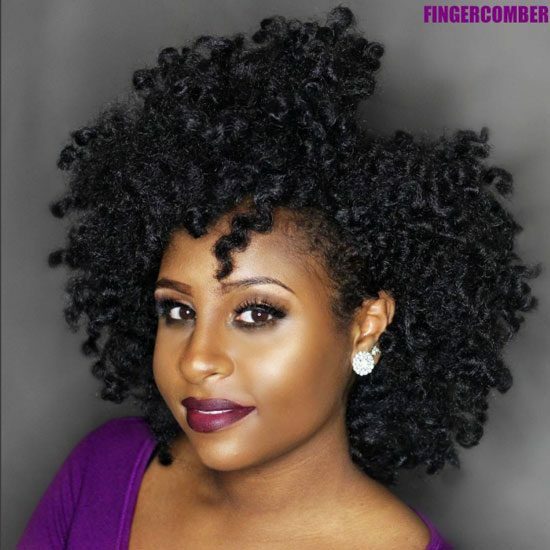 The Finger Comber unit is designed so that it can be worn twisted, or in a twist-out style, with a head wrap, or with a Koil Keeper Kap. 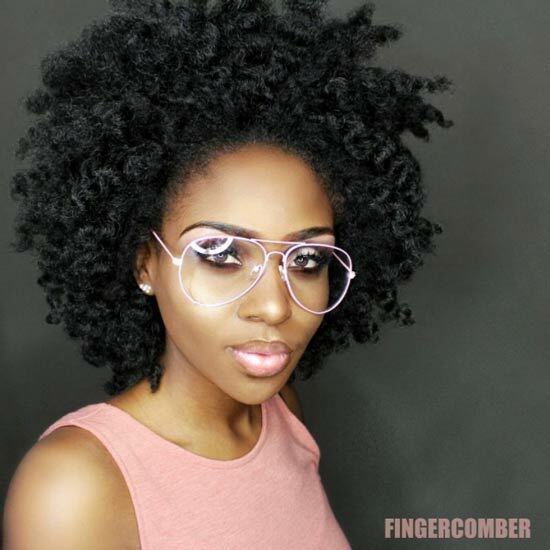 Made of sustainable man made fiber, the natural texture is impeccable. 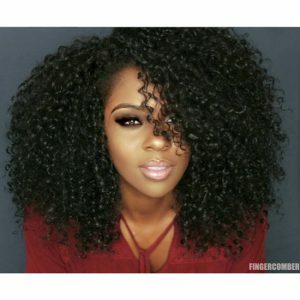 Check Our How to rock your Units Page!!! 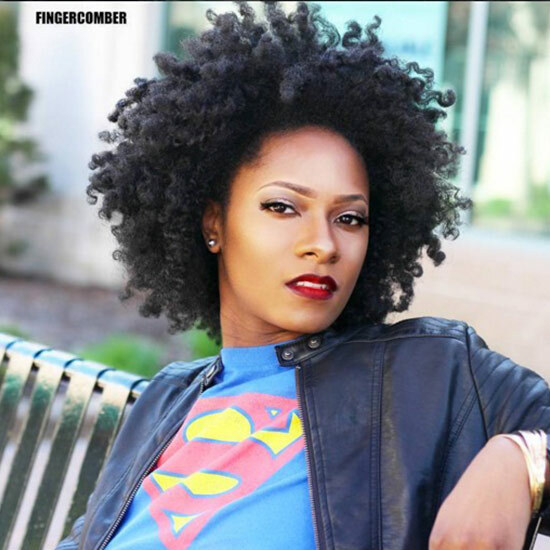 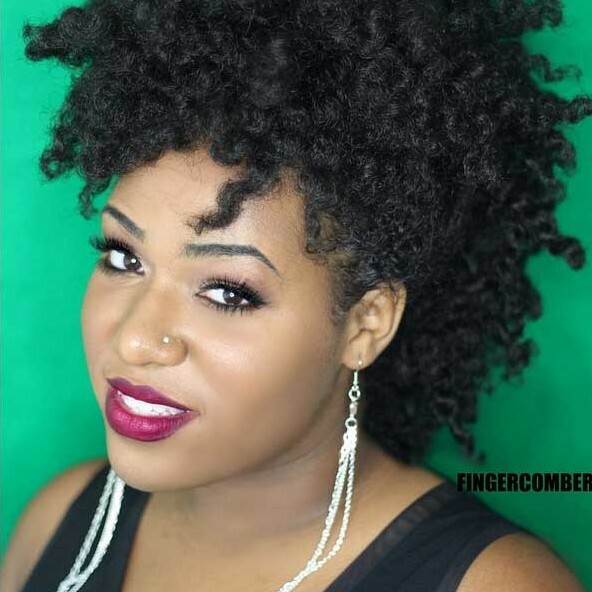 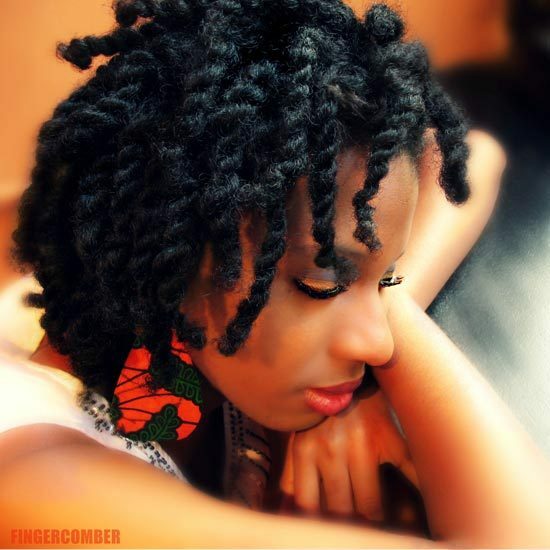 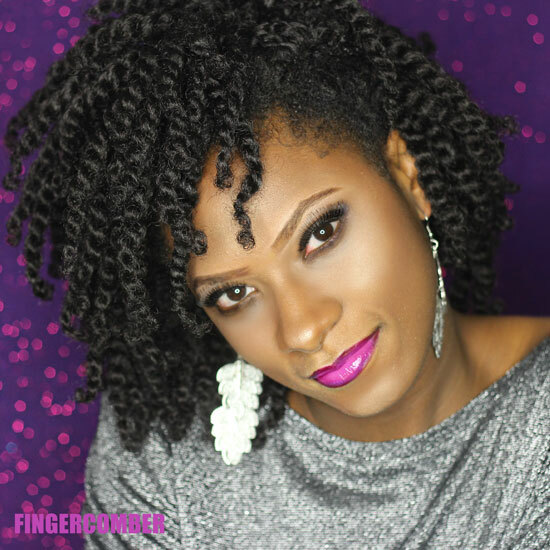 The FingerComber Unit arrives in 2 strand twists.